Many a legend in many a field has said it has taken X amount of years to become an overnight success. Hard work is everything, but arguably most definitively in the arts and music. 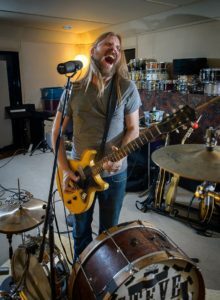 Canadian one-man-blues-band Steve Hill (Steve plays guitar, harmonica and drums simultaneously and brilliantly) may not be the most recognizable name on these shores. 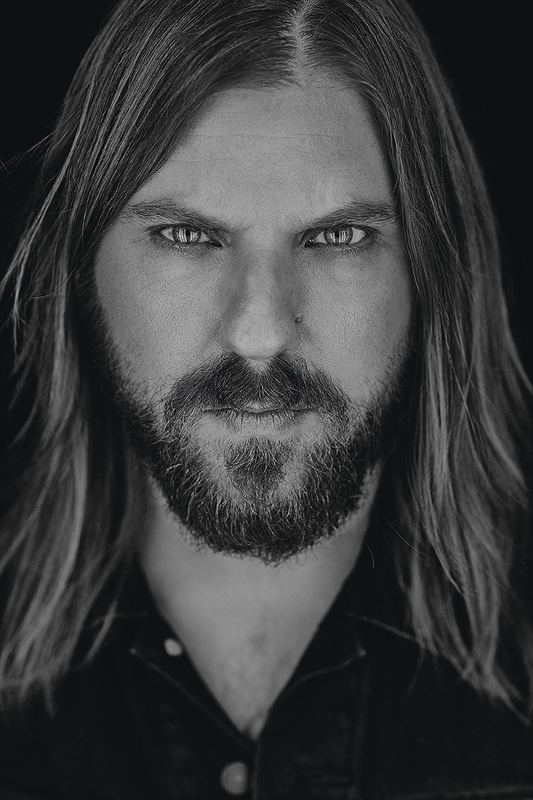 Yet with the release of his third collection of songs since becoming the consummate artist he now is – and his ninth in total – his is a tale that might not well be told at all, were it not for his determination, dedication and vision. 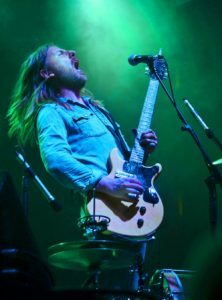 Hard work and drive is what keeps Steve Hill going – tempered with an extraordinary talent – and he is about to head out on tour supporting Wishbone Ash having only just completed a solo tour of Germany. In the meantime, he is speaking from his home in Montreal, enjoying a small vacation before hitting the road once more. 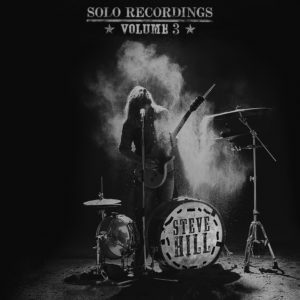 On November 10, Steve Hill’s Solo Recordings: Volume 3 is available here in the UK. An album riddled with power, passion and masterful musicianship, it lays down another marker as to how far he has come since embarking on the one-man-band project he began with the release of Volume 1 back in 2013. Thus far, Volume 3 has received high praise from all quarters. A philosophy that saw him play around 200 gigs a year at times, bringing Hill into contact with the likes of BB King, Ray Charles, Johnny Lang, Jimmie Vaughn, Jeff Beck, ZZ Top and a whole host of others. The album also has a fabulous diversity to it. Songs such as Damned, Dangerous (the first single from the album which has been getting some heavy airplay since its release) and Smokin’ Hot Machine, are counter balanced by more gentle, acoustic numbers such as Slowly Slippin’ Away and Emily.